More from Ora: Gary Johnson: Have A Vote & Axe To Grind? I'm Your Candidate! 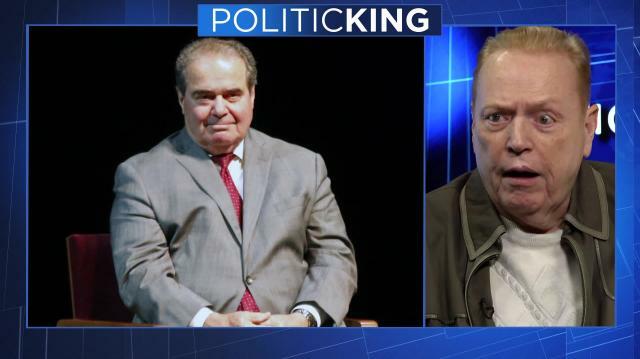 Free speech activist & "Hustler" empire chief Larry Flynt explains why he was no fan of the late Justice Antonin Scalia & why Ted Cruz is the most 'dangerous' in the 2016 field. Then, Hugh Hefner's missed opportunity to put Flynt out of business years ago.